Let Lace On Location help you celebrate your wedding day. 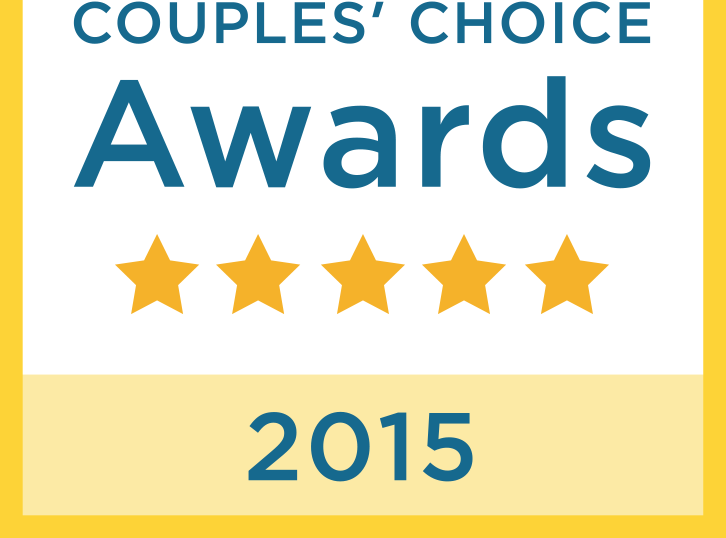 WeddingWire Couples' Choice Award of 2014 and The Knot Best of Weddings 2014 Pick. Lace On Location is excited to assist you with your make-up needs, from brides and wedding parties to commercial shoots and editorial. We are a team of on-location artists serving the metro-Atlanta area. When you book with us, we come to you - it's really that easy. We pride ourselves in being as diverse as our clientele, working with women of all ages, ethnicities, and skin types. Fill out the form below and we'll reply within 24 hours of your inquiry. Fab! Our people will be in touch with your people.